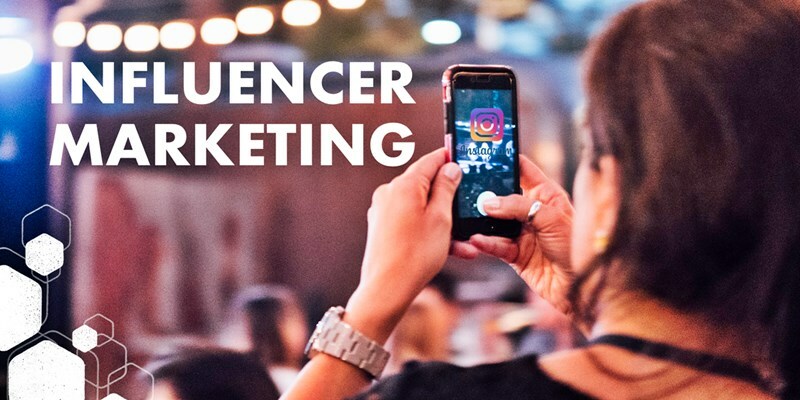 Influencers are people who have obtained a large following on Instagram based on their increased popularity and credibility. They are like mini ‘Celebrities’ who have captured the attention of other users and are in a position to promote other businesses with a promise of good exposure and engagement. 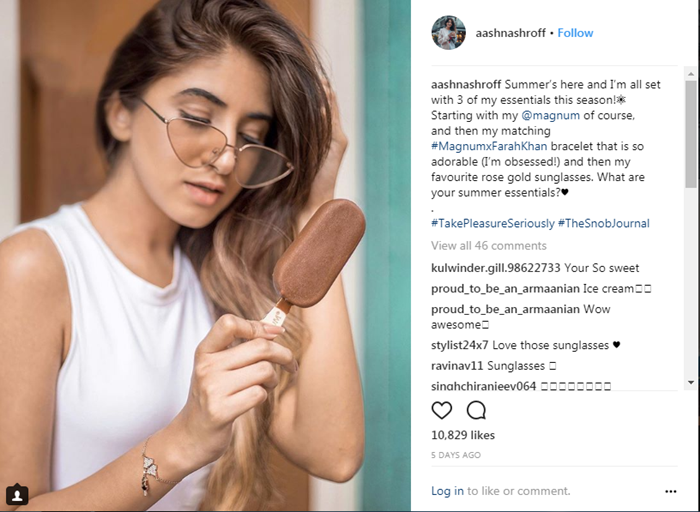 Some of the best Indian Instagram Influencers include fashionista Aashna Shroff, travel enthusiast Abhinav Chandel, and fitness enthusiast like Abhinav Mahajan among others. How to find the perfect Instagram Influencer for your brand? You can judge which Influencer will make the perfect fit for your brand after basing them on the following criteria. Number of Followers: While it’s good to go with influencers with a huge number of followers, it doesn’t necessarily guarantee success for your brand. What really matters is the level of engagement that the celebrity can get for you. Some have a more interactive audience than others, while some can gather more likes compared to their peers. 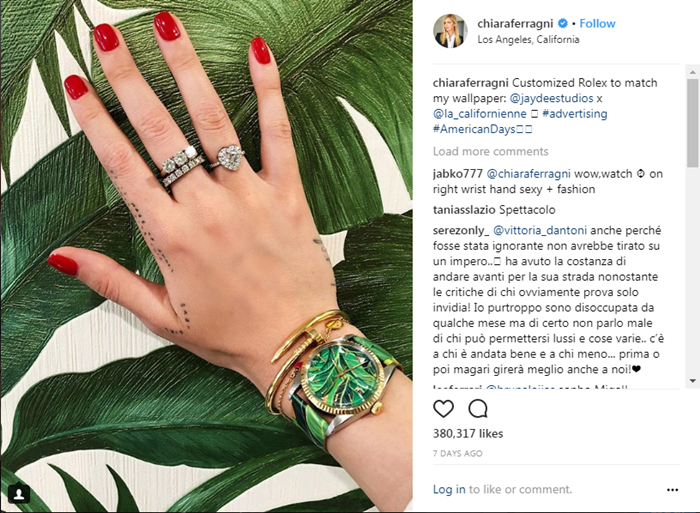 Engagement Rate: Engagement rate is an essential attribute to take into consideration while selecting an influencer. To understand how to utilize this, just take a promotional post from an influencer’s post and see the number of likes, comments, and saves. This way you will know how much value you can derive out of your collaboration with them. 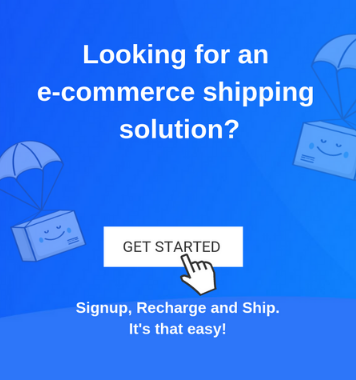 How to contact the influencers? The easiest way to get in touch with influencers is by direct messaging them on Instagram. Keep your message short and crisp detailing the nuances of your offering. Since nobody helps another for free, you can either negotiate the rate per post, free posts on your page or offer them free merchandise. You can also contact them by emailing them the proposal, stating out all the necessary details of the engagement. Once you have them on board, you can then go ahead and give them unique codes offering discounts which they can then add in their posts and bios. This way you can easily track the revenue generated by each influencer. The insight will prove fruitful in future collaborations. 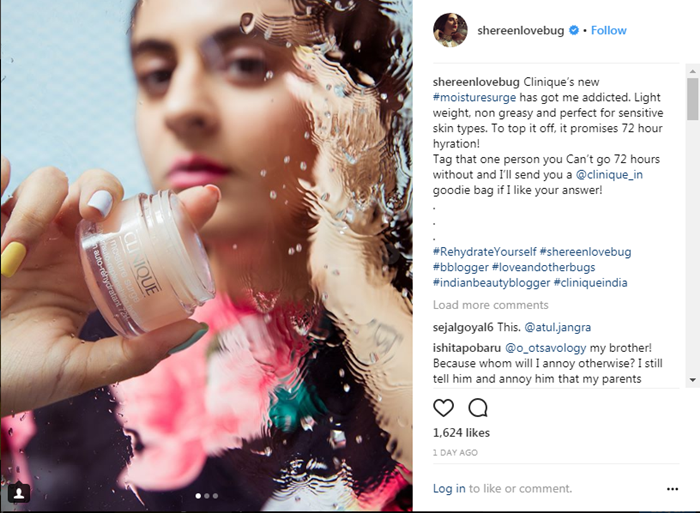 Another factor which is proving to be highly lucrative is employing micro-influencers instead of the huge ones. 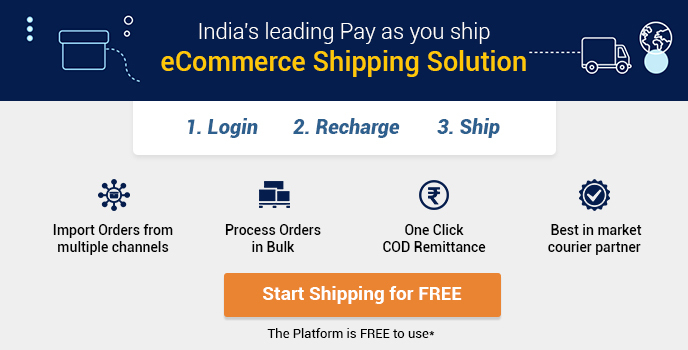 This way you can offer them free products or money for each post and be able to reach an even greater buying audience. People follow micro-bloggers because of their relatability and are more likely to pay heed to the product. So, whatever your marketing strategy and plan of action may be. Follow these basic guidelines and you’re all set!